Experienced and reliable, iTalk has been providing IT support and maintenance services to small and medium sized businesses in Galway and the West of Ireland since 2005. IT support, email, web, networking, and data backup services. IT audits, data mining and transformation, and IT strategy development. 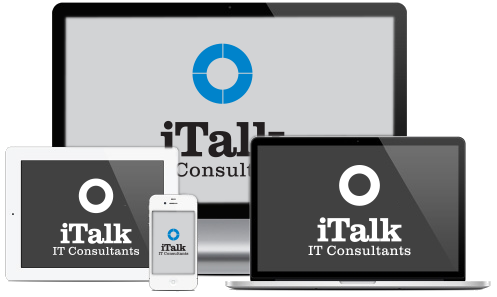 iTalk clients include doctors surgeries, gyms, hotels, and retail businesses.